You Want to Make $100,000 More This Year? Don’t Try to Sell 20,000 Meals at $5 Profit. 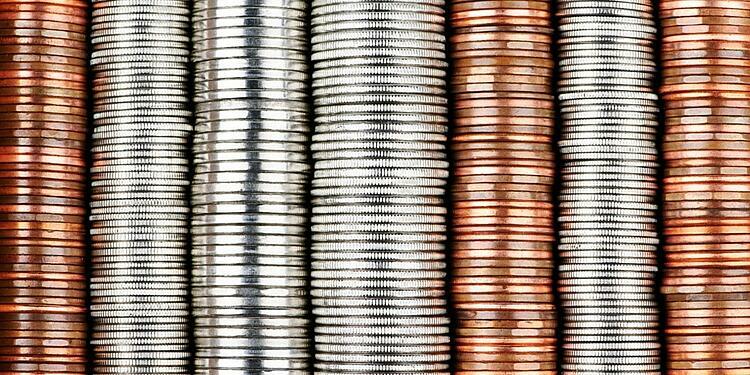 Find 1% Savings in Your Bottom 20% Locations. Let’s say you want to make $100,000 more in profits, and you’re running a 50-location restaurant chain. To keep the math simple, let’s say your average unit volume is $1 million a year. Further, let’s say that your food-and-drink costs are in line and you are netting $5 per meal. Knowing that, how can you make an additional $100,000 in profit across your 50 locations? Well, the math is simple: Simply sell 20,000 more meals. That’s 400 meals per location over the course of the year. Instead of taking on the challenge of selling 20,000 incremental meals, let’s see if there is another place we can “pick up” $100,000. You are going to be surprised at how easy it is. Do you think you have a potential to achieve 1% savings at your bottom performing 20% locations? Well, you can rest assured that you do. In fact, it’s probably more than 1%, and for every 1% you can find across just those 20% locations, it adds $100,000 in profit. So, the next question is simple: How do you find the 1%? Every restaurant establishment can find 1% savings, and by industry averages it will cost you 1/6th or 1/7th of the cost to find savings than to generate equivalent new business. Finding the right low-cost / high ROI technology to put in place to sustain the improvements. Fact is, everyone realizes that restaurant management is a numbers game. Those numbers can be broken down into costs you have no control over (food and hourly labor), and those costs you can manage down (running efficient operations). Let’s focus on operations costs that are run-up by people not following procedures. Here’s just one example of run-away operational costs: The manager forgets that Friday is shrimp cocktail day, and he forgets to pull the frozen shrimp out of the freezer on Thursday night. Friday at 4pm comes around, and he freaks when all his food for the special is frozen. He runs the block of frozen shrimp under scalding hot water for 20 minutes to melt the ice block ($5 worth of fuel lost). Because he did that, lots of the shrimp on the outside of the block were actually overcooked by the hot water, and they have to be discarded ($40 wasted food). Since there were not enough shrimp to go around because he had to throw some away, the location sold 12 fewer plates of the shrimp special ($60 lost revenue). That one mistake cost $105. Across 10 locations, if the same error were made, that’s $1,050 loss for one mistake made on one day. If that happened once a week for a year, that’s a $54,600 loss, right off your bottom line. The reason for the mistake? It’s simple. The manager was too busy (or too lazy) to run his Thursday prep check. What procedures could have been put in place to prevent this? That’s simple too. What if the manager had a tablet or iPad that he could carry around, and the tablet or iPad had a checklist, indexed to the day of the week, that showed the manager what he had to do every Thursday night to prep for the shrimp special on Friday? And what if that tablet or iPad were linked through the Cloud and a regional manager could see (or get a report emailed to them) that a checklist had not been run? Then he could have texted or called the manager to demand compliance. Multi-unit restaurant managers would be able to ensure that complicance and prevent errors with help from cloud-based systems that provide procedural-based checklists. Enterprise-class solutions go a step further. 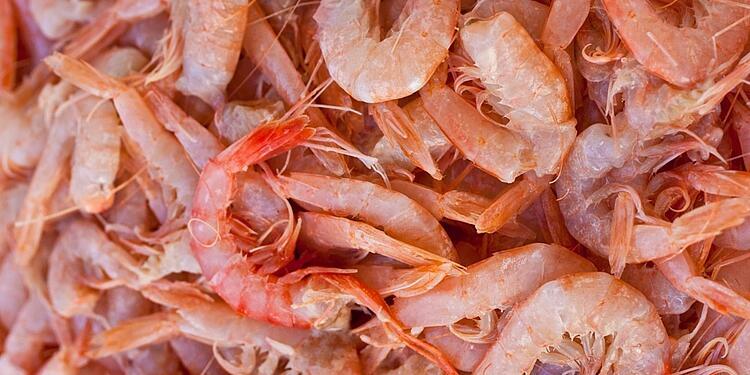 Not only can they be run at one location to prevent errors like frozen shrimp, but they can also give management a dashboard view of operations as well as reports that can be auto-generated and emailed on a schedule. Most importantly, compliance reports can be accessed in real time. Here are two more examples to drive home the importance of procedure and the technology that can enforce them. A line cook enters the walk-in to get some chicken, and – human nature being what it is – he grabs the container on top of the stack. By doing so, he does not choose the container at the bottom of the stack, which has a fast-approaching use-by date. By the time the restaurant gets to the bottom container, it has spoiled, costing $85. Let’s say this happens four times per year per location for a 50-location chain, which is probably an underestimate: That’s a $17,000 loss, or the equivalent of having to sell 3,400 extra meals just to make up for that loss. How could it have been corrected? Simple: The manager and the line cook could have been directed to rotate stock as a standard operating procedure, as demanded by a checklist deployed on their tablet or iPads. Since the rotation didn’t happen correctly, the waste would be recorded on the locations waste checklist and that report would be emailed to the area manager so they could take the appropriate corrective actions. 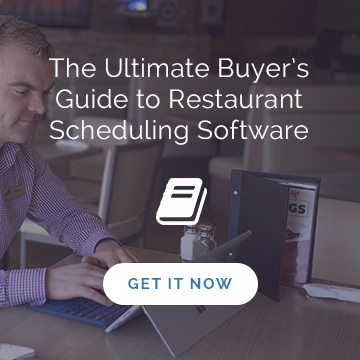 Multi-location restaurants in particular benefit from software solutions that offer these kinds of protocols. Anyone who has been around restaurants knows that profit is not about saving $1,000 in one fell swoop. It more like saving quarters, nickels and dimes a thousand times over, across multiple locations with procedural-based apps that excel at driving compliance with money-saving models. OpsAnalitica is a mobile restaurant checklist and analytics platform focused on the food-service industry. 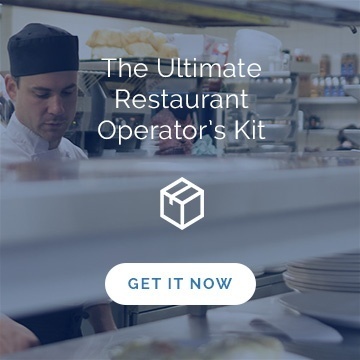 OpsAnalitica helps our clients manage better operations, drive franchisee and manager accountability, maximize field team effectiveness, and ultimately use data to increase restaurant sales. 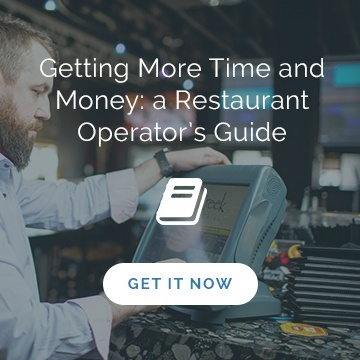 For other great tips and ways of finding those quarters, dimes and nickles download our restaurant operator's toolkit. It's full of free templates your management team can use to increase the savings!